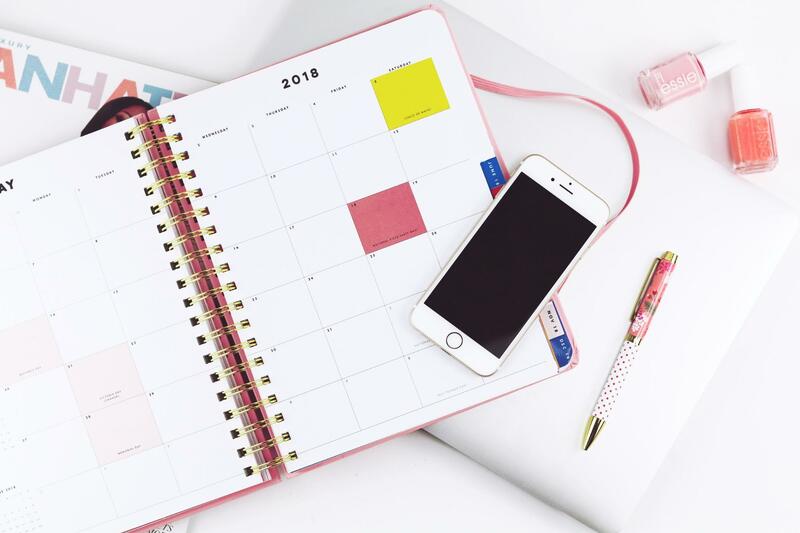 I want to talk to you about something I’m very excited about and have started to see that excitement grow with participating small businesses. I think you’ll be amped about it, too. 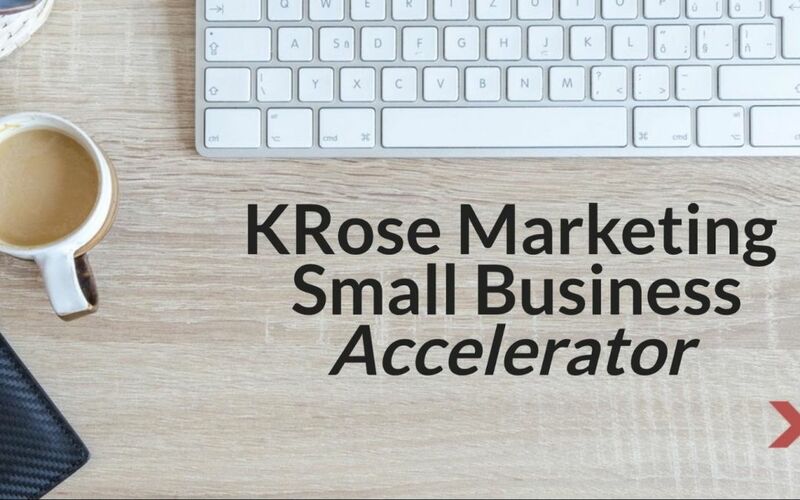 Recently my team and I were brainstorming ways we could serve small businesses better and came up with the KRose Marketing Small Business Accelerator, which is our new membership site. Upon joining, you will be part of the KRose Acceleration Nation, your newfound ‘tribe’. You will learn how to speak to your ideal customer, take the leap from side-hustle to full-time career and a whole lot more. Don’t miss out on this amazing opportunity to grow your business with actionable items you can begin applying now. s and you will be surrounded by a support team of hustlers like yourself. I want you to be part of the minority of small businesses who actually make it. I want you to get your creative juices flowing about how you can solve your ideal customers’ pain points. I honestly think there is room for everyone in the marketplace. I believe the more creative energy going around, the better. It makes me happy to see other business people succeed. I thought, what better way to encourage other small business success than to start a program like this one? If you are exhausted from feeling like you’re working dozens of jobs with no time to breathe, you are going to love the KRose Marketing Small Business Accelerator. I know you are ready to learn high-level marketing skills you can master now to accelerate your business and I want you to be a member of our tribe.